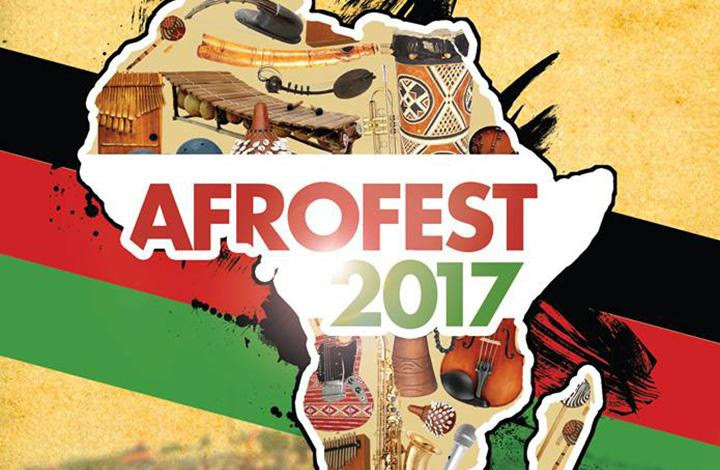 AFROFEST the largest free African Music Festival in North America, will be celebrating its 29th anniversary of promoting African music and culture in the heart of Toronto on Saturday, July 8 & Sunday, July 9, 2017 at Woodbine Park located at 1695 Queen St. East, Toronto. 12 PM daily. This year’s festival includes 50+ artists, 70+ merchandise and food vendors, a Children’s Creative Village, and a Drumming Zone. 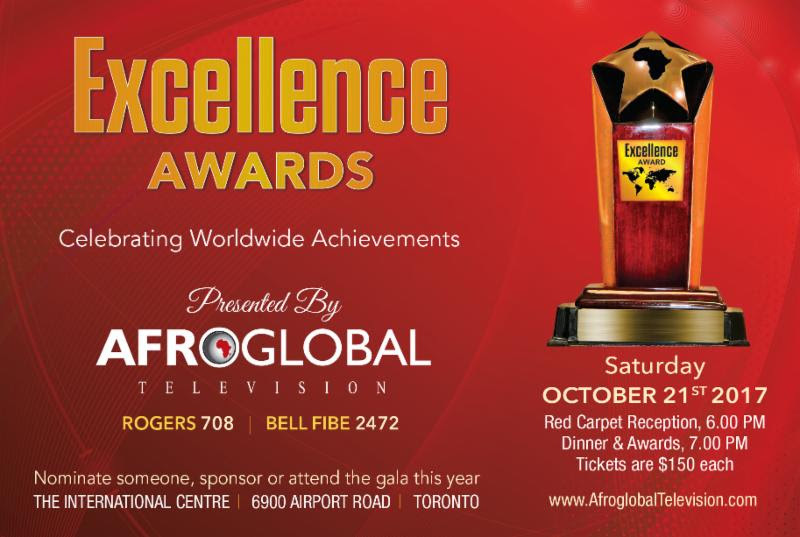 Some of the featured international artists that will be performing include Bracket (Nigeria), X Maleya(Cameroon), Mi Casa (South Africa), Gabacho Maroc (Morocco), Dicko Fils(Burkina Faso), Ammoye (Jamaica) among many others. 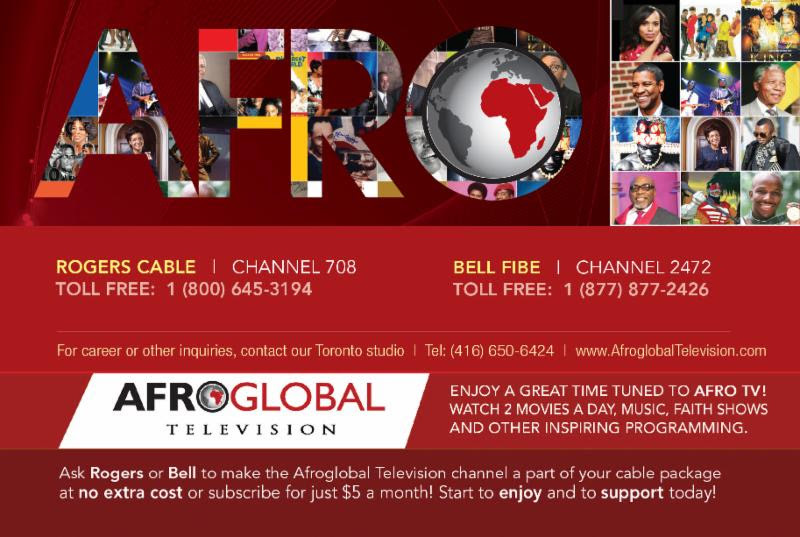 For more information visit- www.afrofest.ca.